"Season's Greetings" to all of our Authentique Fans. 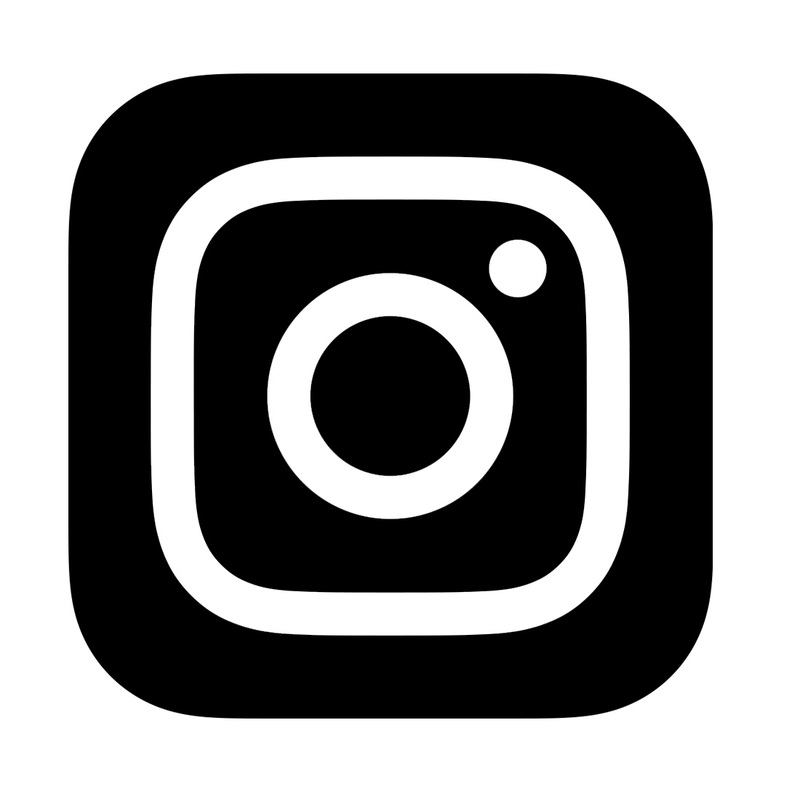 Are your starting to make your Christmas Cards, Gift Cards, Decorated Boxes or other fabulous projects for your home or to use as gifts? I know I am full swing creating for the holidays. Using Authentique Collection Kits this holiday season makes it so easy to make fabulous coordinating projects. Today I created a fun Gift Card Box with matching Accordion Folded Gift Card. 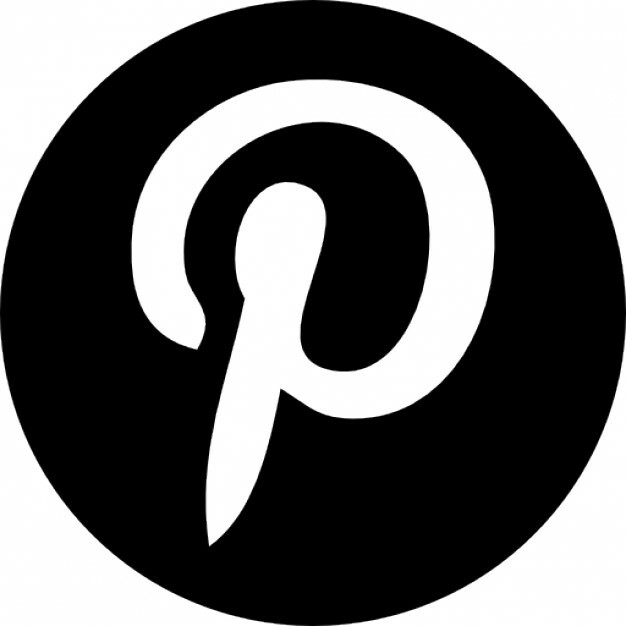 After the holidays it could easily be re-purposed to add to a layout, planner page, etc. Begin by covering a small chipboard box with Jolly Christmas pattern papers. Add brad to front of lid top. Add gemstones, ribbon and small flowers along with one of the stickers from the Jolly Christmas Detail Sheet that was placed on a scallop circle to the top of the prepared box with pop dots. 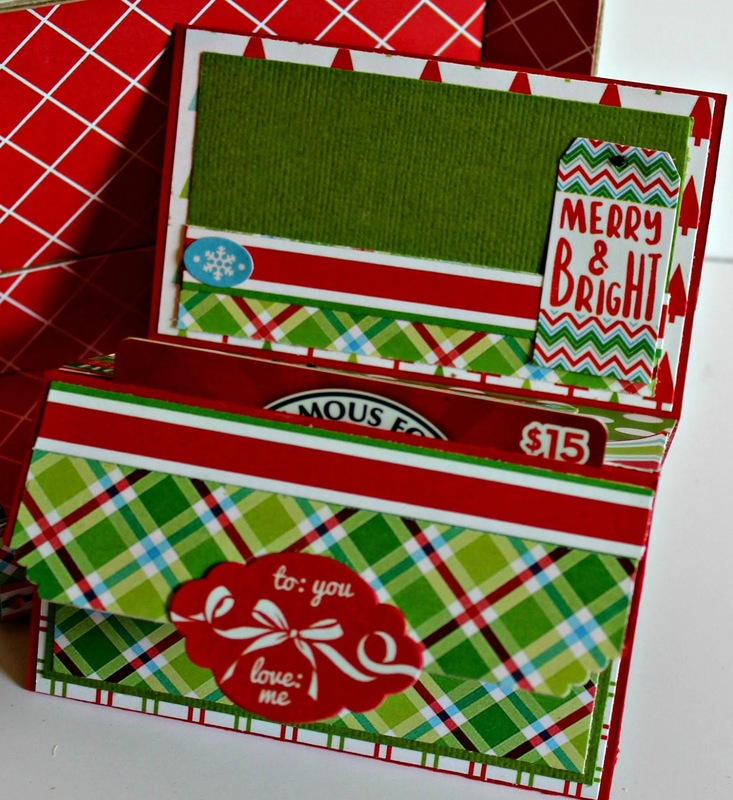 Decorate the inside of the box with Jolly Christmas pattern paper. Score red card stock at the 2 1/2", 5", 7 1/2". Cut 2" from the end of the card stock so the finish scored piece will measure 2 1/2" x 10" long. 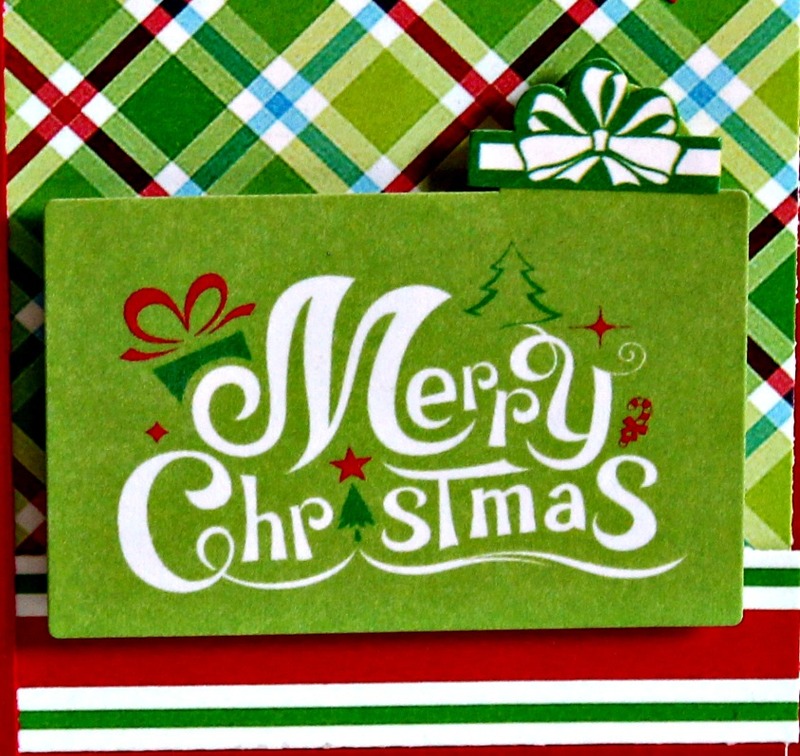 Decorate the inside and outside of the accordion fold gift card. Glue one of the folds together at the edge to form a pocket to create for gift card. Punch edge of lid with decorative punch. 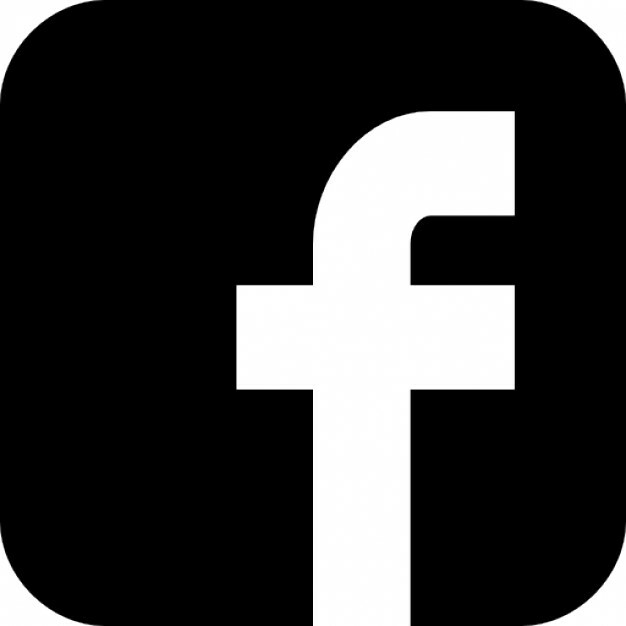 Add sticker to front and place gift card in formed pocket. Add stickers from the Jolly Christmas Detail Sheet along with gemstones. 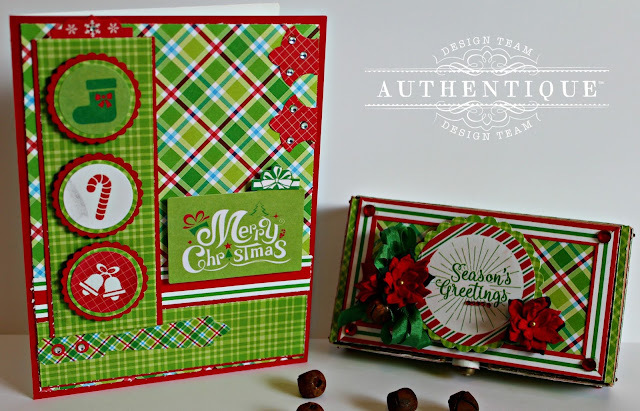 You may want to create an easy Christmas Card using some of Authentique Jolly Christmas. 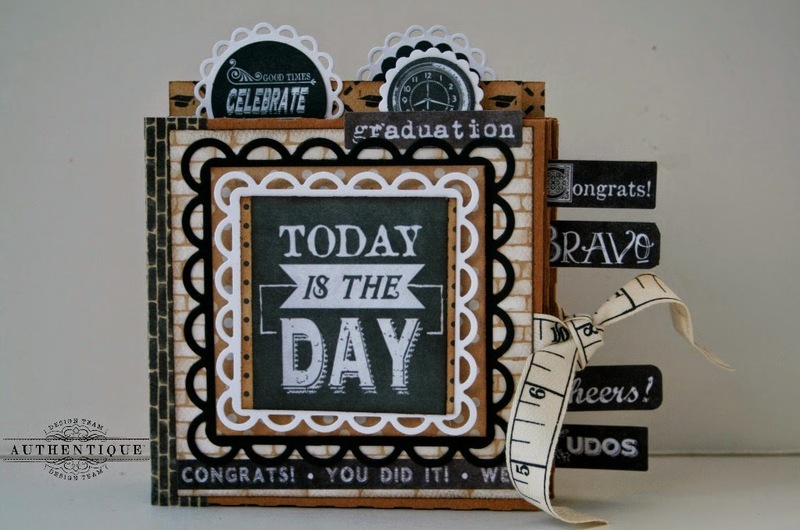 Begin by covering card with pattern paper and mats. Add some to the fabulous stickers from the Jolly Christmas Detail Stickers along with gemstones. Add sticker from the Jolly Christmas Sticker Sheet to small circle and scallop circles. 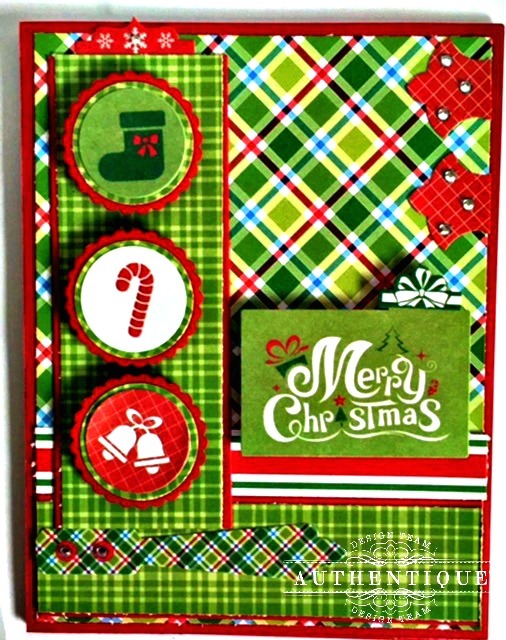 Add "Merry Christmas" sticker to front of card with pop dots. Add pocket to inside of card along with sentiment from the Jolly Christmas Detail Sticker Sheet. Add gemstones and gift card. 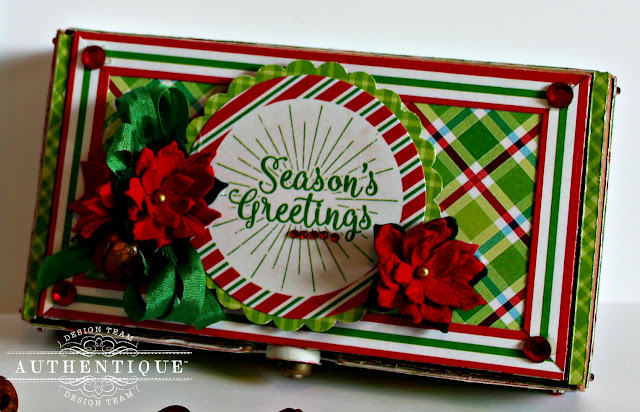 I hope you are inspired to start creating you Christmas Cards, Gift Cards and Boxes using some of Authentique wonderful Christmas Collection or other Authentique Kits. Thank you Pam for the inspirational post today. Wonderful presentation of Authentique. Running to my studio table and creating magic for my family Christmas. Lucky Authentique to have you showcase for them. This is such a wonderful idea, Pam! I love the red and green colors and how you used all the prints!